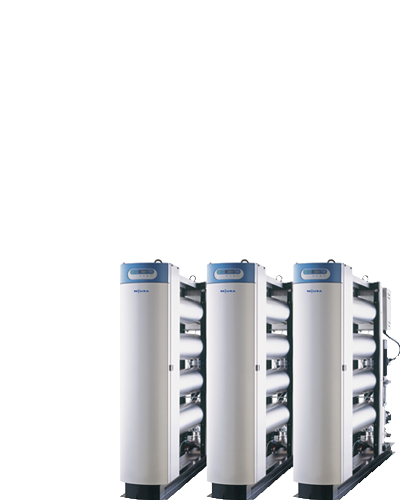 Miura aims to be the best partner for energy, water and environment with our Technoservice Evolution ". 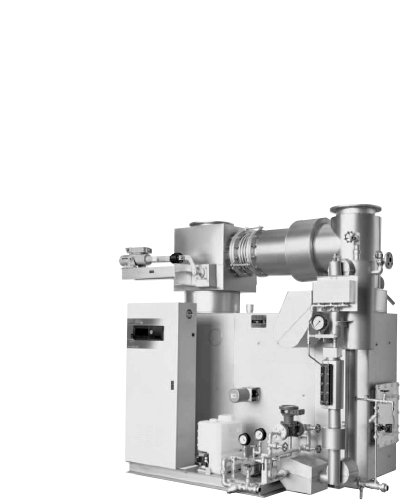 With this aim, we have been making our efforts in evolution and development for almost 50 years as technoservice proven to respond to customer needs by creating the best technology. 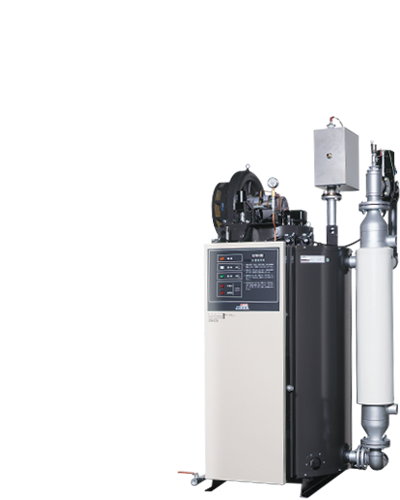 What it’s a Miura Boiler ? Message : President & CEO MIURA CO.,LTD. 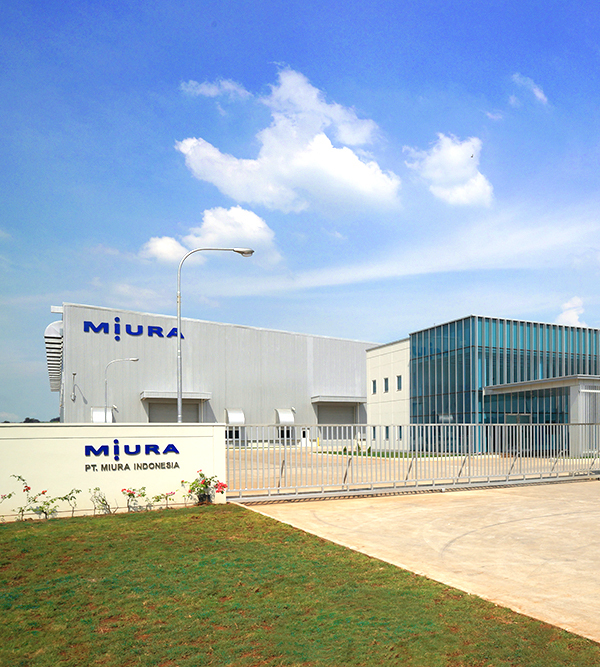 We've just started the factory, so there are a lot of things we don't know.But I think there's a good response from the Japanese support staff.We have a warranty, but it has been working well even with our current challenges.Also, with some changes and improvements, it's cooperating together with us.MIURA INDONESIA is located close by, so we want to continue working together as best partners. 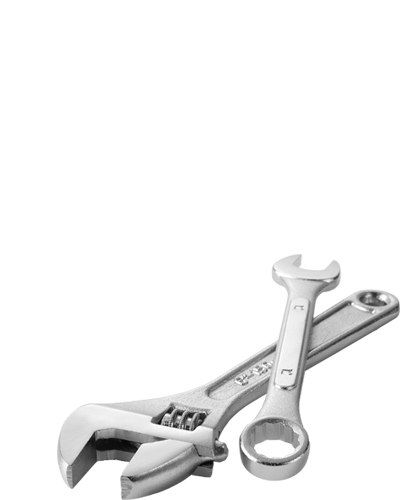 They're highly efficient, allowing fuel savings, and they provide meticulous maintenance services. 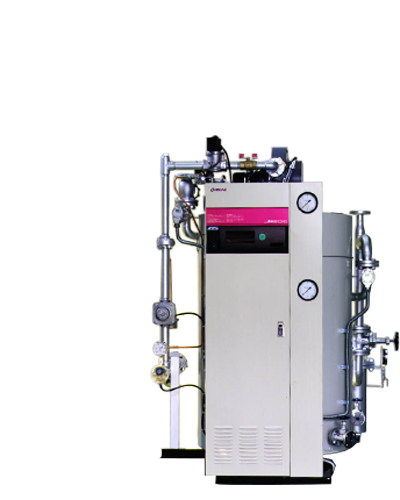 When a problem occurs with a boiler, Miura responds quickly to carry out maintenance work.Miura is our best partner. They're meticulous in the support they provide, so we'll continue using their products. 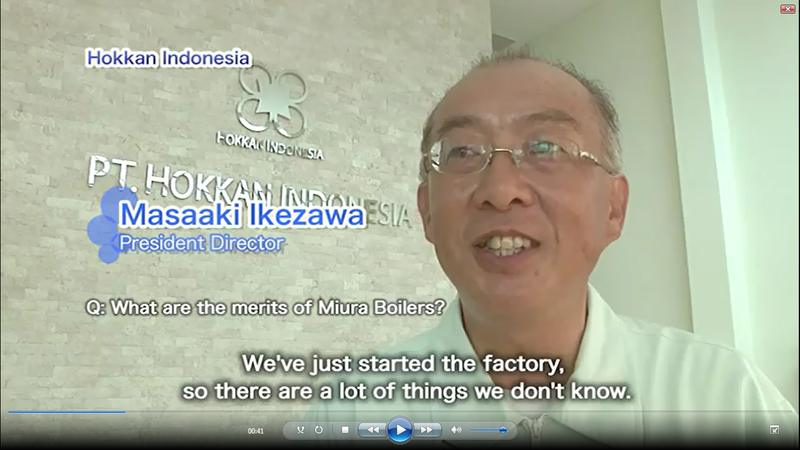 We use Miura Boilers in Japan, too. They're reliable with a good track record. 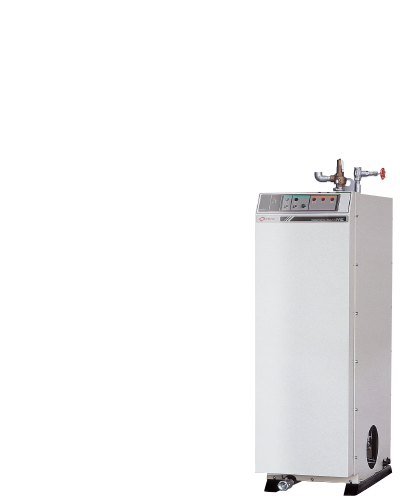 The most important thing in boiler is stability. 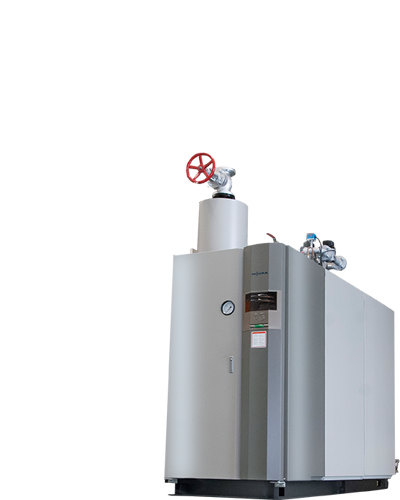 Miura Boilers are reliable, and I'm happy with their maintenance too. 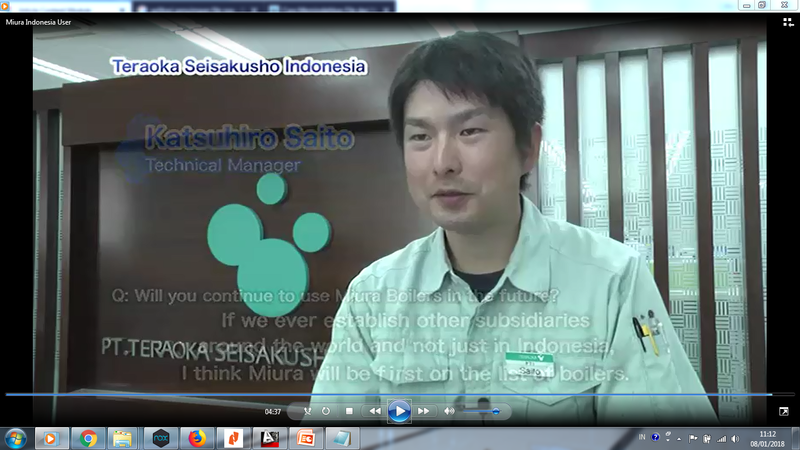 I think Miura will be first on the list of boiler.